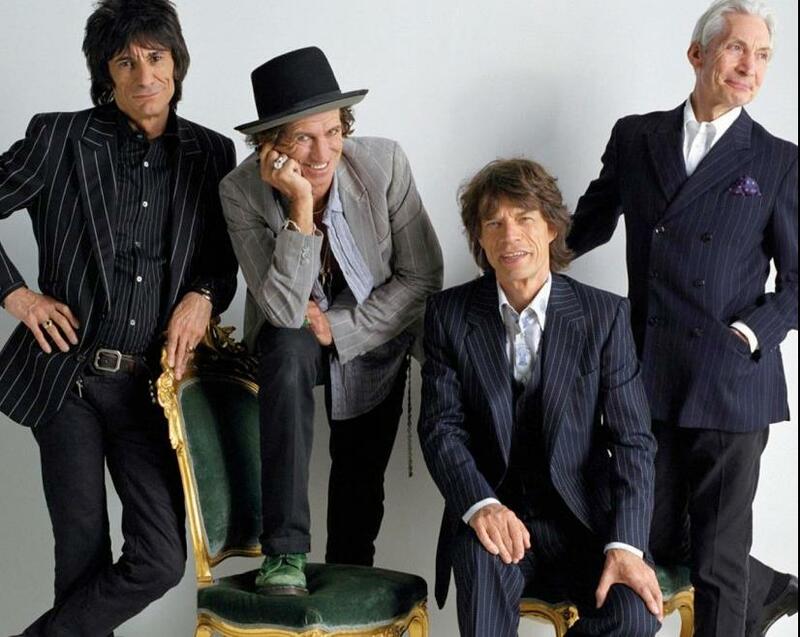 The rumors and speculation have been put to rest: The Rolling Stones have confirmed their headline appearance at the Glastonbury festival on Saturday, June 29. Tickets for the event have already sold out. The Stones’ festival appearance follows what is expected to be an 18-date arena tour of North American starting in early May. Concert industry magazine Pollstar recently reported the band will work with promoter AEG Live on the dates, which are still being confirmed with an announcement expected in early April.